Grey and Black hoodies! Get them while they last! 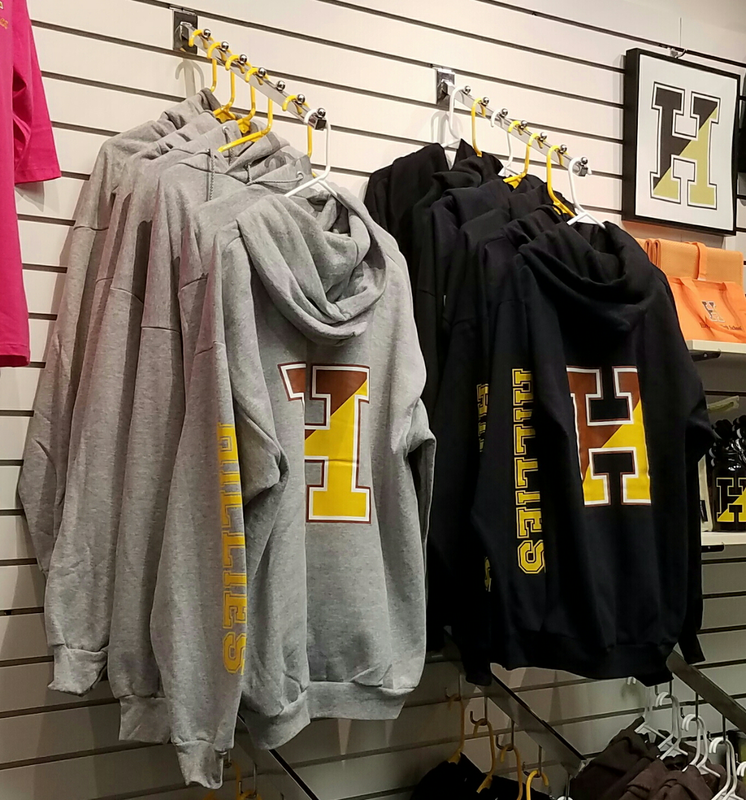 These hoodies tend to sell out quickly due to their popularity with the Hillie Nation Fans. The Hillies Shop will be open to customers 11/17 during parent teacher conferences. Please remember we are only able to accept payments in the form of cash or check.